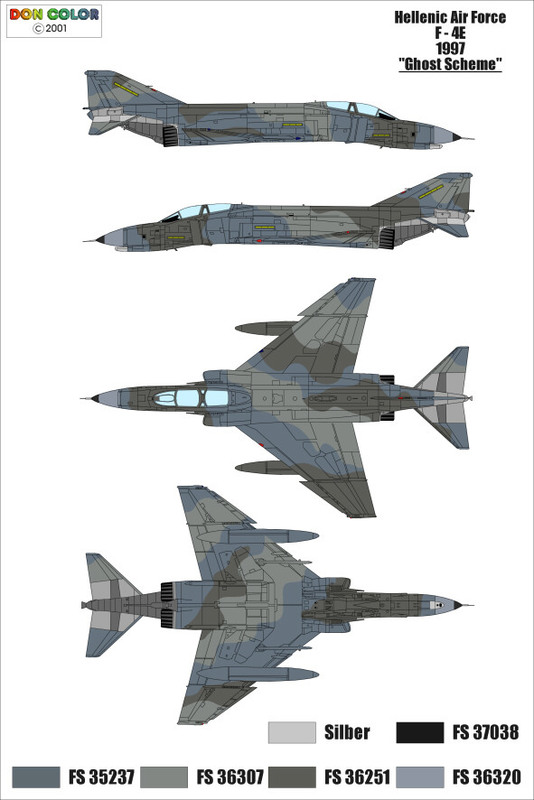 However on a side note, the scheme you showed us is a F-4E upgrade phantom the box you bought is the RF4B box this is the same boxing as the RF-4E IICRC however you would still need to come up with a new nose as the Recce version is verry different from the E version. 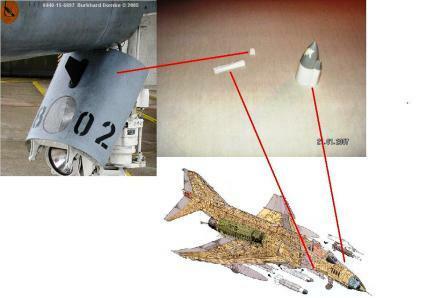 I don't know if the greek had a recce version F-4 I'm not sure can anyone help jens out here on finding a gost scheme RF-4? 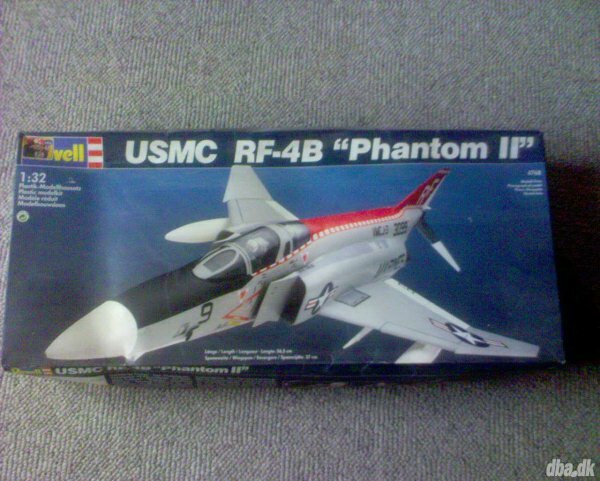 Sorry mate but I think you have a wrong kit to make that phantom, Not saying you couldn't though just saying that an RF4B aint no F-4E that's all. i think the only problem, will be finding some decals matching the plane..!? 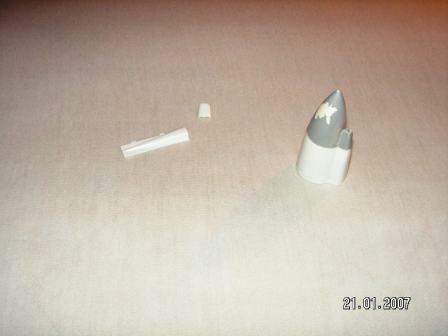 ...but there are lots of exciting parts missing! Hey, yes, i saw Pierres awesome Phantom, i was tryingto find pics of it, but couldnt find any..
wow, i still get impressed of his amaing skills! im not sure, but isnt this the parts to the E version?